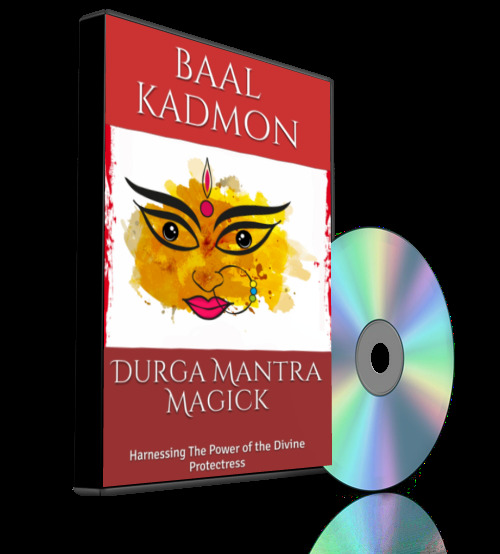 In this audio set you will be guided through 9 Goddess Durga Mantras. Each Mantra has a purpose. 9 Mantras, recited 108 times each with a musical background in MP3 format. That is 86 Minutes Worth of Chanting.